In June, Speaker of the House, John. Boehner, announced his intention to seek legislation allowing the House to sue the president over his use of executive actions, a reflection of charges by congressional Republicans that the president has overreached his authority. The Obama administration late Friday called for numerous significant changes to rules controlling the Obamacare health care program, including ones that would shorten open-enrollment seasons, increase transparency of insurance plans and prices, and push current customers toward lower-cost plans. Most of the new rules proposed by the Health and Human Services Department would go into effect in 2016 if they are approved. 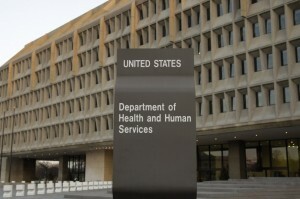 The extensive proposed changes were outlined by a six-page fact sheet distributed by HHS, containing 35 different individual explanations of the suggestions. The proposals themselves are 324 pages long. It is one of our many goals to strengthen the integrity of programs that fall under the Affordable Care Act to ensure the delivery of quality care with affordable options," said Marilyn Tavenner, administrator of the federal Centers for Medicare and Medicaid Services, the HHS division that oversees Obamacare. CMS, in a press release announcing the proposed changes, said, "Taken together, we believe these policies will ensure that consumers have access to high-quality, affordable health insurance. The rule takes steps to help consumers keep their premiums low." The FAQ sheet on the proposed changes can be read here. 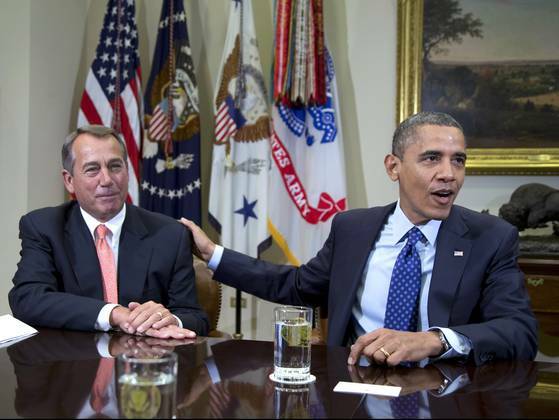 John Boehner Sues Obama for Abuse of Power!